Recently my team and I were sitting in a meeting with a potential client debating the basic functions of our originations software. 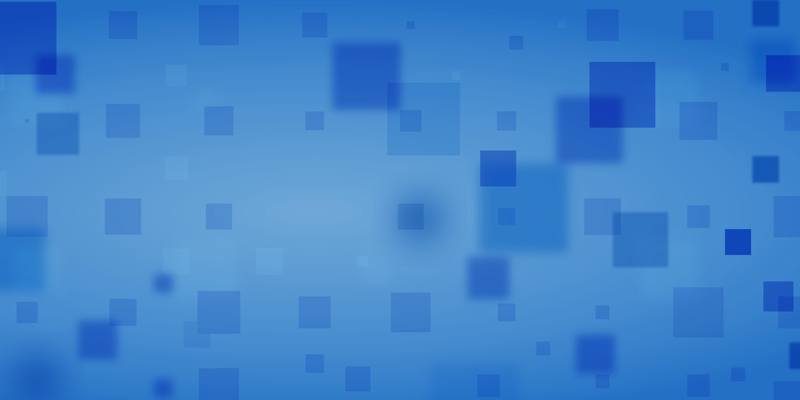 To the business analysts who were leading the RFP process, the most critical feature seemed to be whether or not our solution would be able to offer web form fields that were customisable by the business user. But debating on whether this should be a function our software can offer, I thought, was not the best use of our time or the reason why they would ultimately decide to go with our solution. At least it shouldn't be. You wouldn’t decide to build a house solely on the finishes and quality of building material. Choosing an architect and experienced building team that are able to share your vision is critical. Why should a technology project be any different? Selecting software based on a narrow set of functions won't lead to business transformation or innovation. Implementing the most expensive solution- one that has every conceivable feature - won't do it either. Originations platforms are notoriously tricky to implement. The operational, data and decisioning requirements vary greatly and most (if not all) vendors in this space have the scars to show. Every originations software vendor can go back and design the exact function you’re asking for. Does that mean you choose that product and by doing so are assured of success? You select software because it's a solution and not just a system with specific features that you require. You choose a partner rather than an application. You do so because they know technology, the industry, the business applications and most importantly the specific business challenge. You expect them to do more than go home and code in a new custom function for your business. You expect them to think widely and deeply. You need them to consider the current environment, the trends and the possibilities. You need them to be experts and lead you to solutions and innovations that will deliver value and bring transformation for your business. For if you're worried about every function of every software that your company uses, when will you get back to running your business? At Principa, we are a fellowship of data, computer and business scientists all working together to challenge the traditional “technology-only” school of thought. Our core focus is to challenge the conventional way of looking at or thinking about things and bringing our disciplines – data, business advisory and software - together to deliver a solution that will bring to your business transformation and innovation. In this collaboration between our technology and business experts, we can be proactive in the helping prevent unnecessary problems. All of this will allow you to focus on running your business. Get in touch with us if you’re looking to work with a partner who innovates to solve for your business. 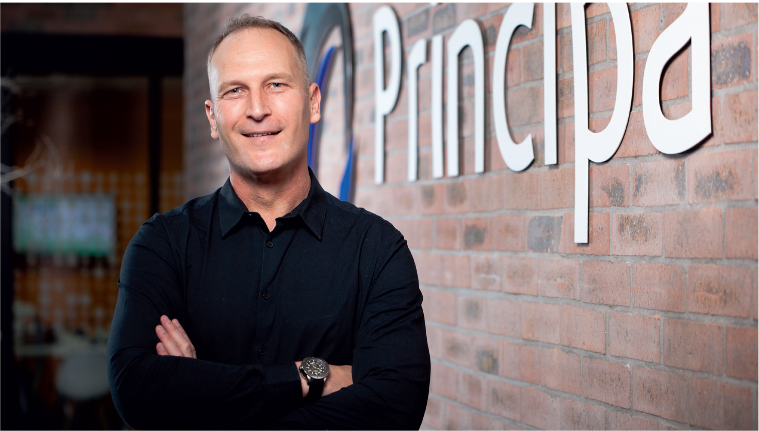 Jaco, CEO of Principa, has over 26 years of experience in the financial services industry specialising in Insurance, Retail and Banking. He is an analytical technologist at heart with a track record of delivering innovative business solutions over a wide geographical region from South Africa to the Middle East and Europe. 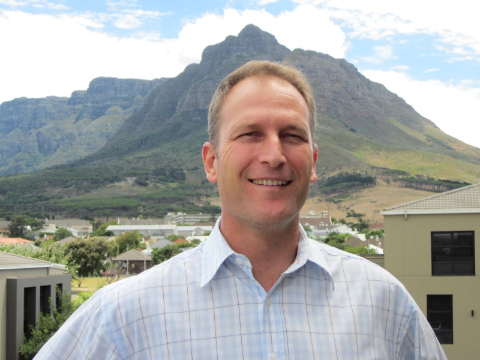 He serves as leader, motivator and imagineer to one of the finest collections of data, business and computer scientists in South Africa. He holds a Bachelor of Science degree with majors in mathematics and computer science.